In this delightfully hilarious Jane Austen adaptation, Kate Beckinsale stars as the seductive and manipulative Lady Susan, who uses devious tactics to win the heart of the eligible Reginald De Courcy. 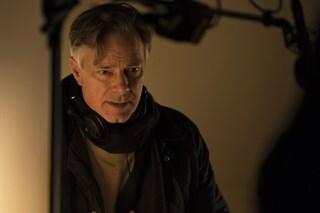 Whit Stillman on the set of LOVE & FRIENDSHIP.Photo credit: Bernard Walsh, Courtesy of Amazon Studios and Roadside Attractions. 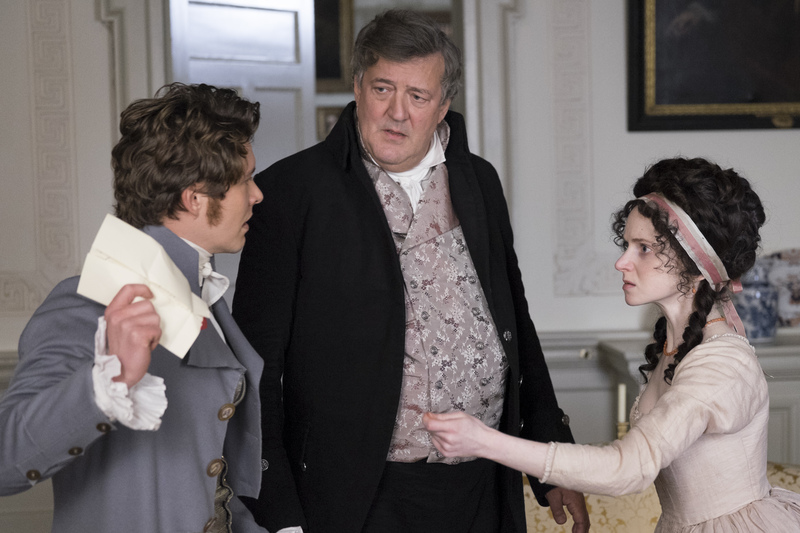 Xavier Samuel, Stephen Fry and Jenn Murray in Whit Stillman's LOVE & FRIENDSHIP.Photo credit: Bernard Walsh, Courtesy of Amazon Studios and Roadside Attractions. 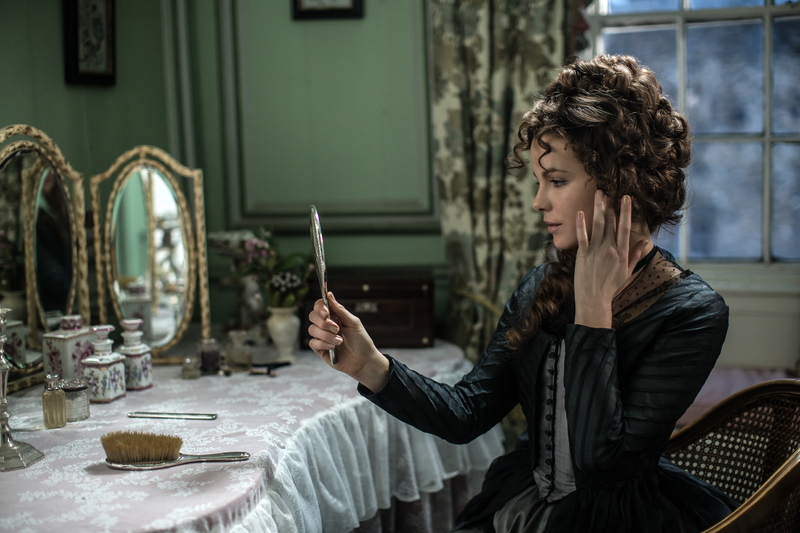 Kate Beckinsale in Whit Stillman's LOVE & FRIENDSHIP.Photo credit: Bernard Walsh, Courtesy of Amazon Studios and Roadside Attractions. Kate Beckinsale and Xavier Samuel in Whit Stillman's LOVE & FRIENDSHIP.Photo credit: Bernard Walsh, Courtesy of Amazon Studios and Roadside Attractions. 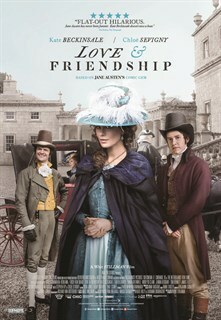 Lady Susan Vernon (Kate Beckinsale) in Whit Stillman's Jane Austen adaptation, Love & Friendship.Photographer: Bernard Walsh, Copyright: Blinder Films. Chloë Sevigny and Kate Beckinsale in Whit Stillman's LOVE & FRIENDSHIP.Photo credit: Ross McDonnell, Courtesy of Amazon Studios and Roadside Attractions . Emma Greenwell and Xavier Samuel in Whit Stillman's LOVE & FRIENDSHIP.Photo credit: Bernard Walsh, Courtesy of Amazon Studios and Roadside Attractions.